Thomas County Bible Institute begins August 15, 6 – 10 pm. See Bro. Don if you are interested in taking classes. Baptist Mobile Health Clinic: Dawson Street Baptist Church, August 11-13, 2011. Times vary. This is a ministry of Thomas County Baptist Women on Mission and Men’s Ministry. The GA’s will be hosting “Christmas in August” August 24th. They are collecting school supplies to help the Circle C ministry. Items can be placed in the wrapped boxes around the church. There will be a covered dish dinner. Planning Committee Meeting: August 28, 4 pm. Flowers in the sanctuary this week were given by Scott and Gail Castleberry in honor of their 29th wedding anniversary. 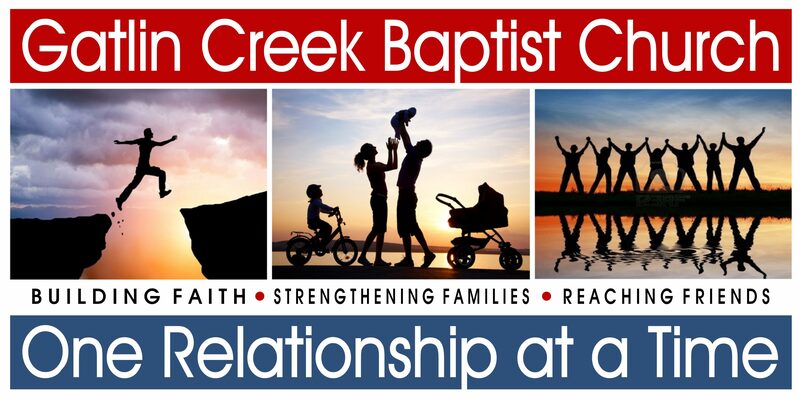 Please email any new church announcements to PJ Holder atgcbc@rose.netor call the church office at 225-1154. Church Calendars are available in the fellowship hall. ATTENTION LADIES: Please mark your calendars! GCBC Women’s Ministry is excited to announce we will start back meeting on the third Thursday of each month, beginning August 18th at 6:30p.m. in the Fellowship Hall! Be blessed and hope to see you! Please feel free to call Lisa Duncan at 227-1474 or Dana Rollins at 227-9479 if you have questions about the GCBC Women’s Ministry!